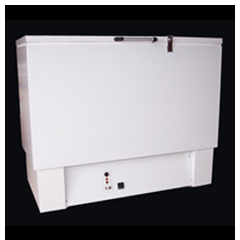 The 15AF is a general purpose bench top freezer which can maintain -20°C. Forced air ventilation eliminates the need for clearance space in built-in applications. 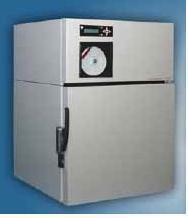 The 15AF features manual defrost which protects freezer contents from auto defrost cycle thaws and dehydration. For use in laboratory applications where performance and quality count.